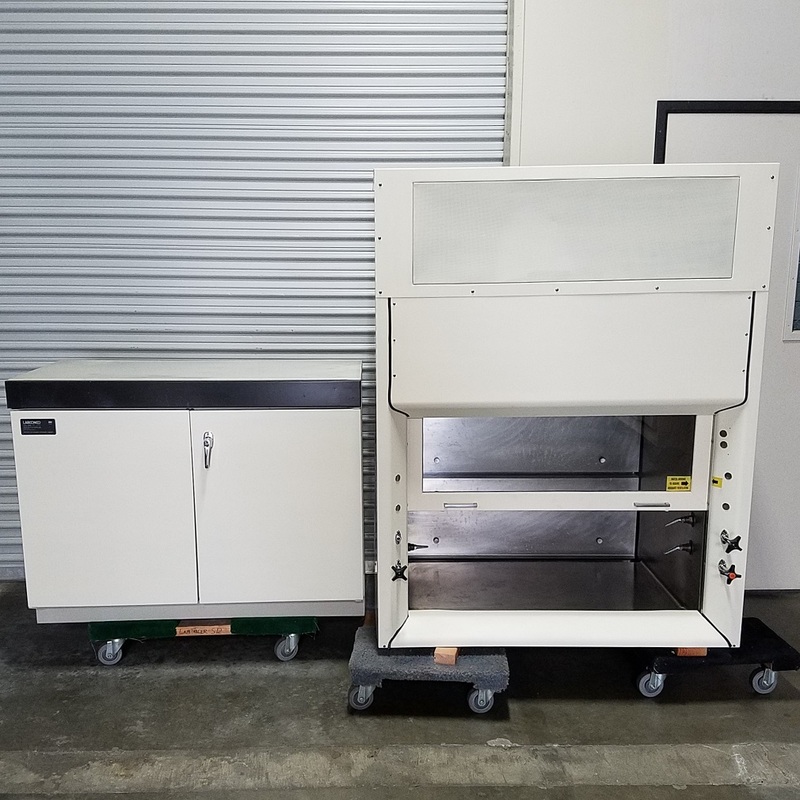 LabConco Fume Hood 4 feet - LabTrader Inc.
Great condition. Stainless interior. Comes with flammable storage base cabinet.